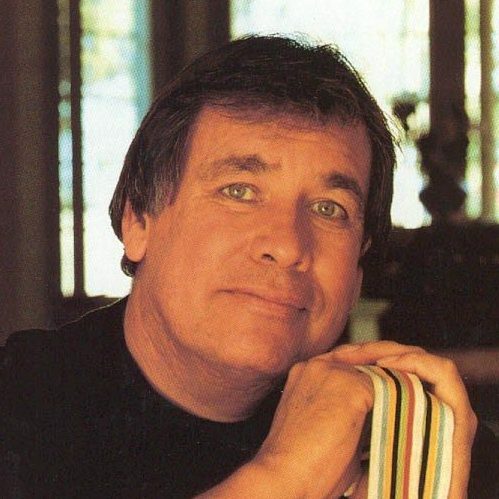 Billy Mills was born and raised on the Pine Ridge Indian Reservation in South Dakota. Although Pine Ridge is very rich in culture and spirit, it is continually recognized economically as one of the poorest communities in America with unemployment reaching 80%. Billy was orphaned by the age of 12 and sent to boarding schools. He graduated from high school at Haskell Indian School. Billy became involved in distance running and earned an athletic scholarship to the University of Kansas. Never winning a major race in track and field or cross country, he continued to show promise by his performances, making All American seven times. Upon graduation from the University of Kansas, Billy was commissioned an officer in the United States Marine Corps., and continued training for the Olympic Team. He made the Olympic team in two events, the marathon and the 10,000 meter run. He had trained his body, mind and soul for “Peak Performance.” And the world was about to see the greatest upset in Olympic history unfold. Today Billy is an accomplished businessman, author, and National Spokesperson for Christian Relief Services. As National Spokesperson, he has helped raise over 500 million dollars in cash and in-kind for charities worldwide. He has received five honorary doctorates, and is the recipient of the Distinguished Service Citation, the highest honor that the University of Kansas Alumni Association can bestow upon an individual to acknowledge outstanding achievement for the betterment of mankind. A major motion picture has been made about Billy, titled “Running Brave,” and has been a positive influence on many of our American youth. 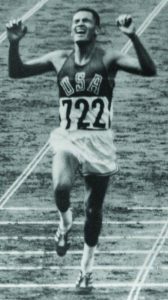 Billy Mills was recognized on several end-of-the-millennium lists, including being chosen as Sports Illustrated’s Athlete of the Century for the state of South Dakota. In 2013 Billy won the second highest honor that is awarded to a civilian – the Presidential Citizens Medal from President Obama. On January 17, 2014 the National Collegiate Athletic Association (NCAA) presented Billy the highest award they give to an individual: The Teddy Roosevelt Award. Also in 2014, Billy was honored with the Anti-Defamation League Award for Acts of Courage at the Concert Against Hate in Washington DC. In 2015, he received the 2015 Lifetime Achievement Award by the President’s Council on Physical Fitness, Sports and Nutrition in Washington D.C. Most recently, in 2016, Billy was the recipient of the DreamCatchers Lifetime Achievement Award in Hamilton, Canada.